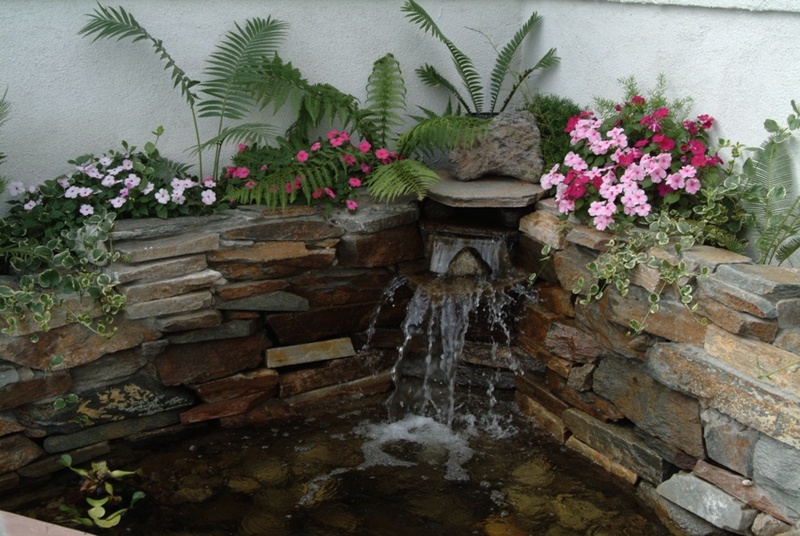 Paradise Landscaping’s pond building expertise is recognized as one of the finest pond building companies in Southern California, constructing ponds and water features that are a delight to the senses. Paradise Landscaping’s pond installation creates a "happy" and healthy environment for koi fish, gold fish, salamanders, turtles and water plants. Waterscapes create a habitat for aquatic plants: reeds, rushes, water lilies, water hyacinths, irises, and sedges. Rock formations may be used in ponds, waterfalls, and waterscapes to incorporate natural surroundings. Paradise Landscaping’s waterscapes incorporate biological filtration, skimmers that pick up surface debris, quiet submersible pumps, center drains. Paradise Landscaping provides cleanout service for all ponds and waterscapes to remain efficient. The company suggests that cleanouts be done on an annual basis. Paradise Landscaping specializes in pond and waterscape cleanout services for its customers. An annual cleanout is important to maintain the efficiency of the mechanisms and the cleanliness of the pond and waterscapes. Paradise Landscaping deploys all of our experience and knowledge to professionally clean and awaken your pond and waterscapes. We take care of every detail when cleaning your pond and waterscapes, so that you can enjoy a clean pond when we are finished.